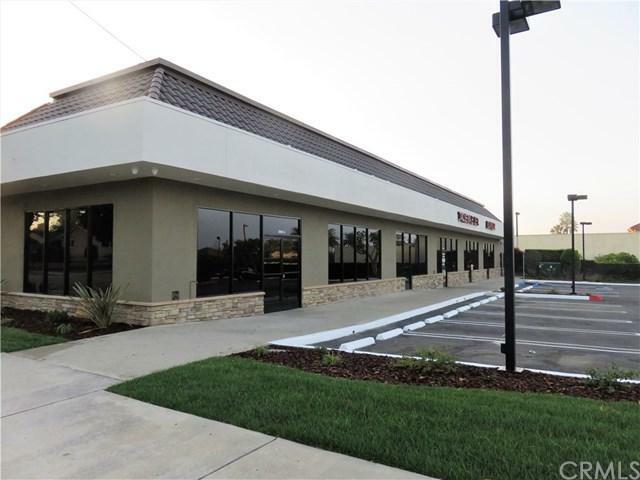 Perfect space for a retail business or office. 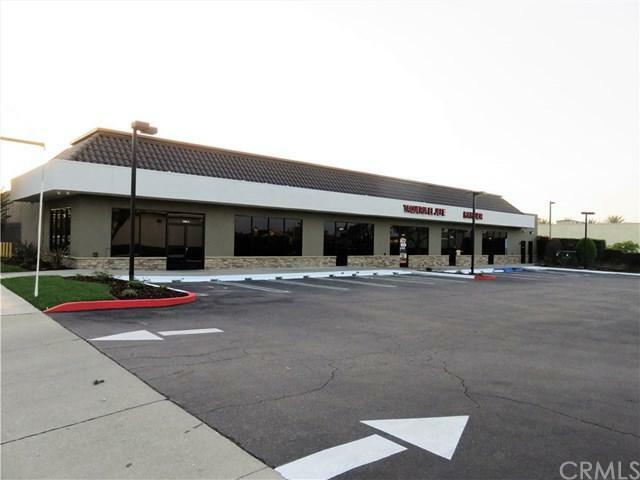 Prime location on a busy corner anchored by Jiffy Lube, with a lot of natural traffic and tenant generated traffic that any new business will benefit from. 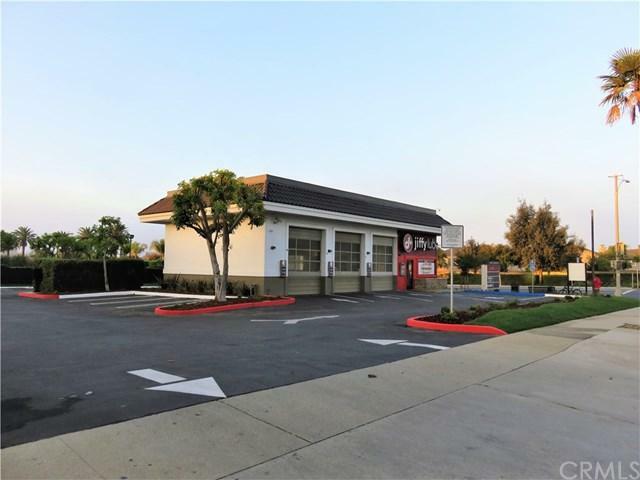 Located in walking distance to residential neighborhoods which offers a close proximity for new customers, or an opportunity to work close to home. 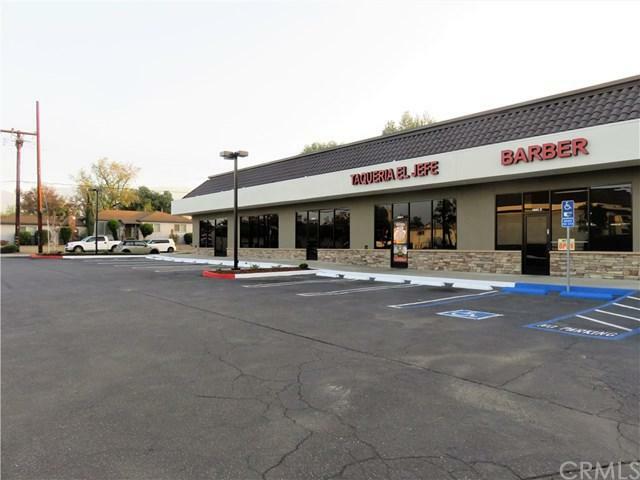 With a qualified tenant the owner would be willing to participate in tenant improvements as well.